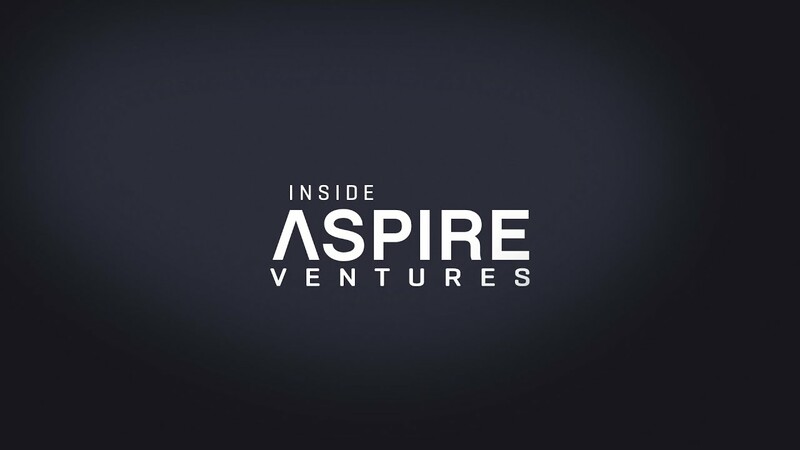 Aspire Ventures | Watch: How Accurate is Soft CGM? Over at Tempo Health, we’ve reached the mid-point of the Soft CGM beta. Eleven users in the US and Canada continue to use our app that we believe when complete will be a non-invasive continuous glucose monitor powered by the Internet of Things. The easiest way to think about Soft CGM is that it’s really two products in one. There’s the “app experience,” which can be described simply as how easy and attractive the app is to use. But then there’s also the efficacy of the app - how well it actually works, and that’s what we’re going to talk about this week. There are two ways we are monitoring the effectiveness of the app. The first is MARD, or how close the app’s prediction is to actual BG. The first CGMs approved by the FDA had MARDs around 80%. With Soft CGM, we’re seeing overall scores as high as 72% currently. This is similar to my own experience as an alpha user last month. The second tool to measure accuracy is the Clarke Error Grid. Here’s a video describing what it is and how we’re looking at the results for Soft CGM. In the video, we show that overall results have us inside zones A and B 87% of the time. That said, this is an area that varies widely by user, with some beta users scoring into the mid-90s.